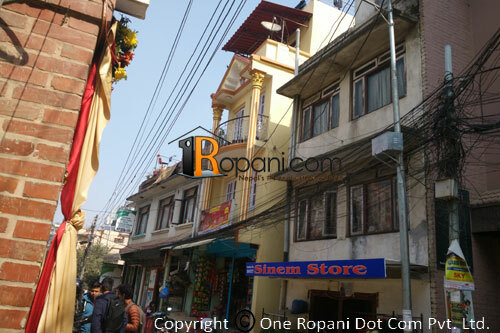 Commercial Land with 2 houses(3.5 storey each) located at prime area having 16 ft. width access road, 30 rooms from both houses, 14 rooms front and 16 rooms back side. Suitable for garments, godown, commercial complex etc. For more details please contact 9851168533.